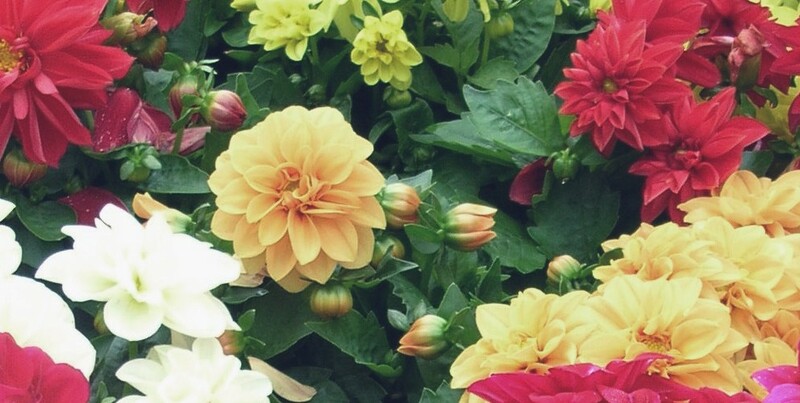 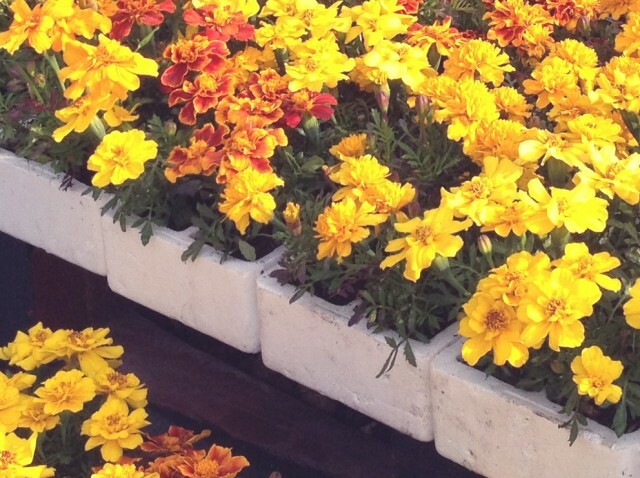 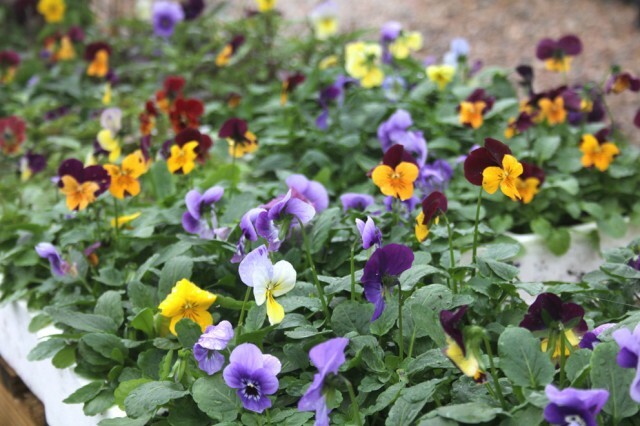 A great range of bedding plants available when in season – all locally grown. 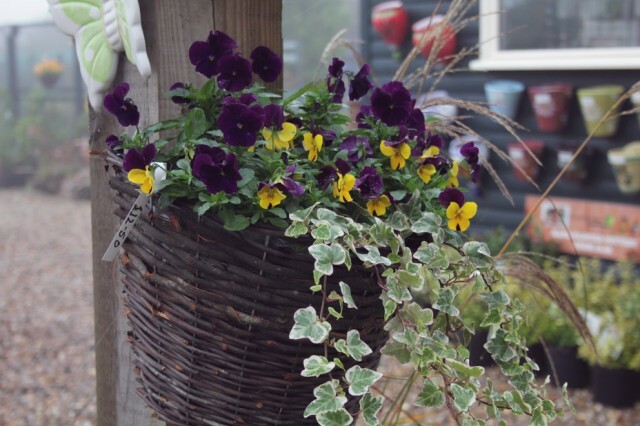 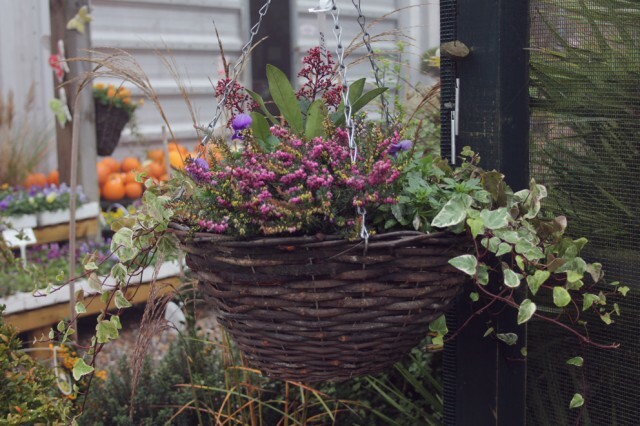 Ready-made hanging baskets, basket plants to make your own, or we will plant them to order for you. 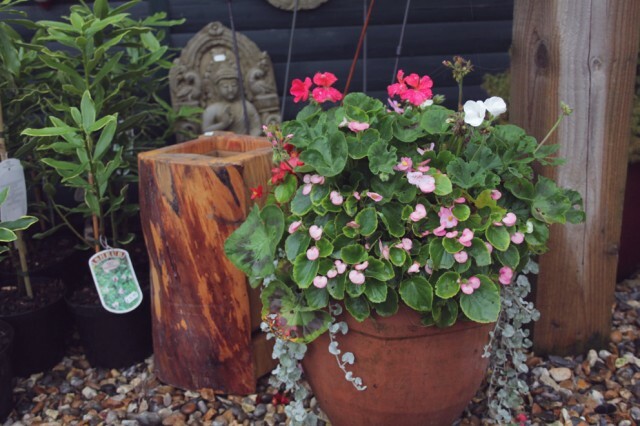 Planted containers ready to take away, or choose your container & plants and we will make-up a unique display for you.